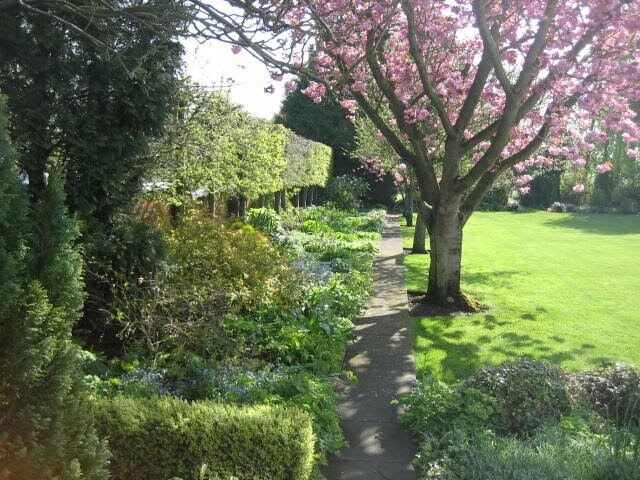 Eco Garden Maintenance (Tadcaster) is a professional, fully qualified and insured company offering garden and grounds maintenance services such as lawn mowing, lawn care, hedge cutting, tree surgery, pruning, border work and weed control. We have many extremely satisfied clients in the Tadcaster, Selby, Sherburn in Elmet, Garforth, Wetherby, Boston Spa, Leeds, Copmanthorpe and York areas. Our aim is to provide complete customer satisfaction by taking enormous pride in our work, delivering excellent results and building up relationships of trust and transparency with our clients. 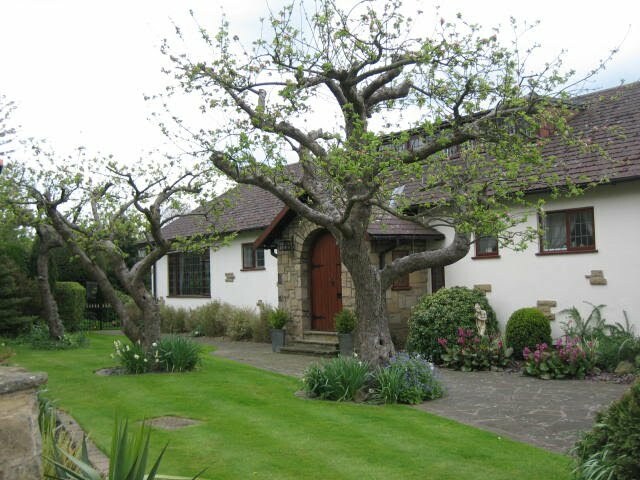 A complete range of garden and landscape maintenance services are available for both private and commercial clients who are looking for a quality service at a competitive price. Eco Garden Maintenance have the capacity and machinery to maintain all sizes of outdoor space from the smallest urban garden to the largest rural property. If you love your garden then you deserve a garden to be proud of. Make this a reality by using the extensive horticultural knowledge and skills of Eco Garden Maintenance. Think of all the time consuming tasks there are to do in your garden such as lawn mowing, hedge cutting, pruning shrubs, leaf collection etc. Do you have the time, ability and energy to be doing all this and still have a life? Then consider all the tools that you need to complete these tasks, the space they are clogging up in your garage and the cost of buying, maintaining and running them. What do you do with the waste produced from all this activity? There can often be a huge amount of garden material to dispose of, much more than will fit in the council green waste bin. This can mean a trip to the tip, a dirty vehicle interior and a long wait in a queue to enter the council recycling centre. Last but not least, have you considered the jobs that are not in your capability to do safely such as tree felling, tree surgery and large hedge reductions? After consideration of all the above it makes considerable sense to employ the services of a professional, qualified and efficient company such as Eco Garden Maintenance. A look at our Customer charter will demonstrate that we are a reliable and trustworthy company who operate within the law at all times. We believe that this sets us apart from the competition, along with our considerable plant and horticultural knowledge and use of quality, professional machinery and tools. We are also proud to be a professional member of Landscape Juice Network which is an open association for landscape industries and showcases its members knowledge, transparency and professionalism. Environmental issues and organics have become increasingly important to a growing number of people and companies in the last few decades. The garden and landscape industry as a whole has embraced these concepts but you will find very few maintenance companies who actively apply and encourage the principles concerned. If you have been looking for a garden or landscape maintenance company that is committed to protecting the environment and wildlife habitat or is enthusiastic about organic products and principles then look no further. Battery powered tools that are of a professional standard and which equal their petrol equivalents in regard to performance and speed are at the heart of our eco friendly strategy. 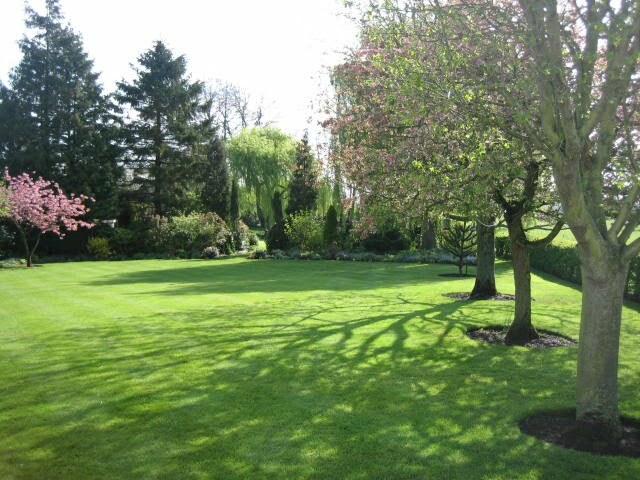 Because we use them to some degree at every garden we visit then all of our clients benefit from the unique advantages they provide, be it zero emissions at point of use or dramatically reduced noise levels. Eco Garden Maintenance are famous! Eco Garden Maintenance have been included on the Etesia web site and in their "Cutting News" quarterly news letter. Built around these eco friendly powered tools are the other, optional services we can provide such as the use of organic fertilizers, composting and soil improvement. We hope you enjoy our website. Please take a look at the Services we offer and Contact Us to arrange a visit and free, no obligation quote.